March is one of my favorite months. It’s the month both my mother and grandmother were born, it’s the month where the days get so much longer, it’s also the month to celebrate Irish music. And you don’t need to be Irish to partake in the festivities. Growing up in Boston, St. Patrick’s Day was always a huge celebration with parades, music, parties, and lots of drinking. As I got older and moved to Vermont, St. Paddy’s Day became less about testing my metabolism and more about sharing this poignant music with the masses who might not be exposed to it during the rest of the year. This year marks the 20th annual Burlington Irish Heritage Festival (BIHF), a week long festival that celebrates this poignant music and alluring Irish culture. The week consists of concerts, sessions, workshops, kids activities and a traditional Irish Ceili with step dancing from The McFadden Academy of Irish Dance. 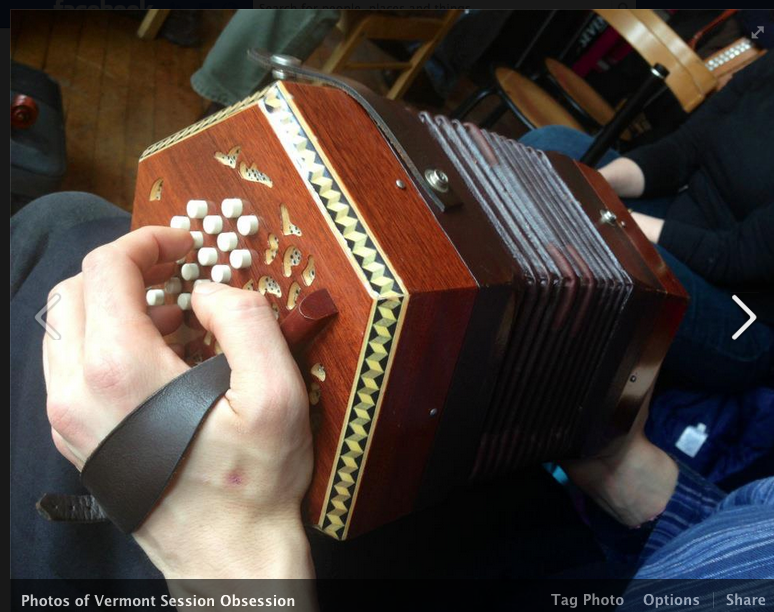 The music starts on Wednesday, March 11th with a concert by Irish fiddler, Ciaran O Maonaigh and button accordion/step dancer Caitlin Nic Gabhann followed by a session at Radio Bean. On Friday don’t miss the UVM Celtic Cats dancing showcase and then fiddler, Eileen Ivers. And that’s just the start of it. For a full list of events view the schedule.